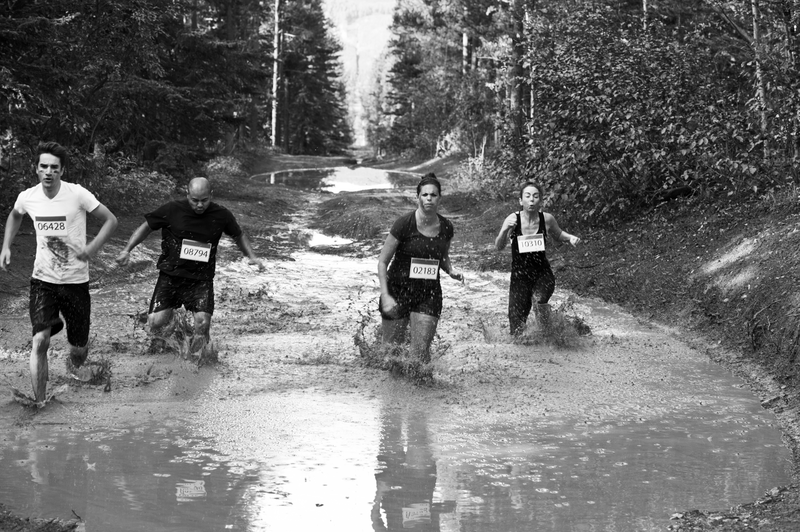 Join us for one of Derbyshire’s best ‘Mud Runs’. A great scenic 5k route around the High Ashes Rural Project base. All proceeds go to the project. why not put a team together? 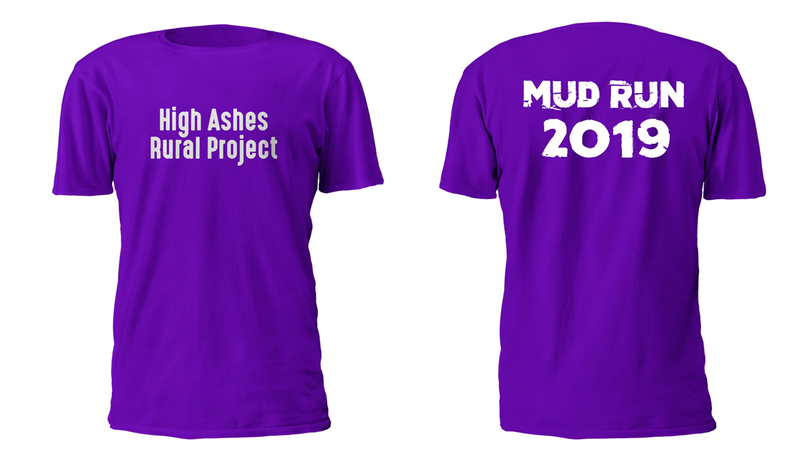 For only an extra £10 per person, you receive an event T-shirt .